Sounds like the RDX isn't for you. Curious, why did you buy it? I don't one (yet), but have driven it a few times and I found it to be a huge improvement over the outgoing model. The vehicle didn't ride on rails like my old 2011 X3 with adaptive suspension, but it was close. I didn't mind the ride at all - though I prefer the suspension firmer than soft. As for the interior, I didn't find it any worse than say a BMW interior. Maybe not as luxury as MB, but you're paying a hell lot more for comparable equipment. As for the turbo 4, that's just the way the automotive world is heading - turbos. 4 cylinders will never be as smooth as a six, or make that awesome growl at WOT, it is what it is. I don't care for the fake engine noise through the speakers. I convinced myself I needed a crossover. The RDX was great at test drive, but those few minutes are different than when you have a vehicle for a few weeks. Don't get me wrong, I think it's a great vehicle and it's not all complaints. Would I get it if I had to do it over? Probably not, but at the same time I don't feel like I made a terrible choice. 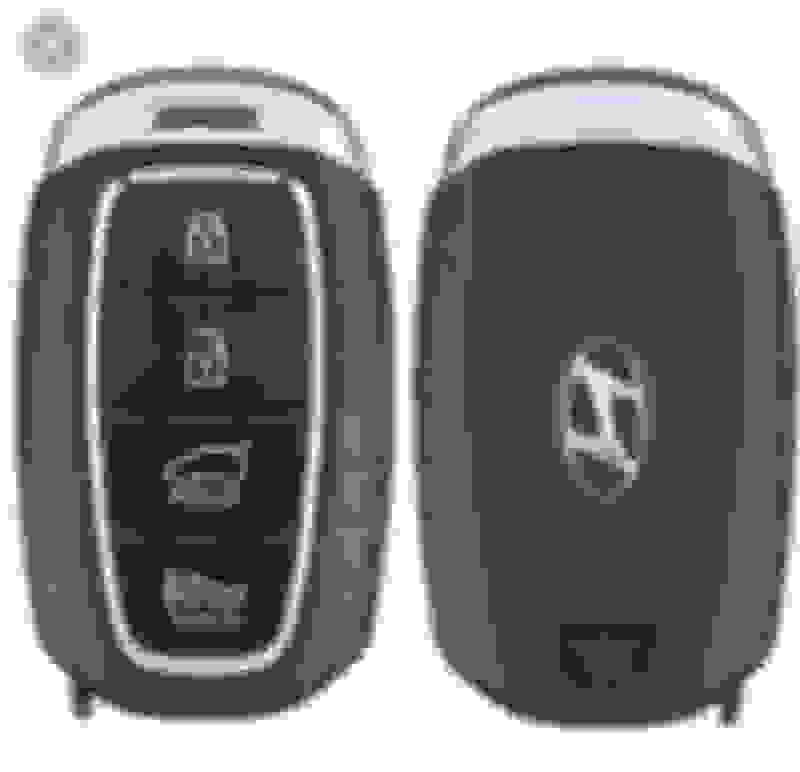 What I want to see on the 2020, though I have a 2019 Advanced RDX, is REMOTE START. It still pisses me off that it was listed as a feature on their website for the first two months for the advanced package and they pulled the whole... whoops we really thought we added that but nah we didn't actually. Oh and even though it says it has remote start? Yeah that's a "typo". Almost bought RDX but had issues with navigation system. If those get fixed by software update I may consider again. However, I’d like to see 2020 infotainment system built more into the dash like my 2016 RDX instead of looking like an iPad was glued to the top of the dash. Probably just my issue but I don’t know whether I can get past this since I’m sure this won’t get changed for 2020. The screen on top of the dash isn’t going anywhere soon. Most of the SUVs I test drove had this setup. I agree with all of these suggestions. Holding off on purchasing one until the 2020 model. I can't believe they released a better spec car in Canada but not in the US. What's the logic behind that? It has always been like that. I read an article and it mentioned the highly competitive US market. To get prices as low as possible, every trim has to meet a certain price point. I'm sure the engineers would love to throw every feature available to them, but bean counters get the final say. In Canada, because our market is a lot smaller, price competition isn't nearly as intense. That and our MSRP is usually much higher (recent exception - the top of the line Stinger in Canada is about the same MSRP as the USA Stinger even though our dollar is worth about 25% less). So instead of competing less so on price (not saying you can't get a good deal in Canada), Canadian spec'd vehicles also tend to compete more on features as well. Fix the central instrument auto headlights/cluster lighting sensitivity - far too many overcast but still bright days have the screen going to night mode and the speedometer blacks out meaning I cannot see my speed or tach unless I reach up and turn up the brightness. It is a driving distraction. I have never owned or rented a vehicle in 30+ years where this was an issue. Add to or change the wiper stalk function of pull back for a quick wipe without squirting wiper fluid. Currently a quick pull back does nothing or squirts the fluid and does not wipe which just makes things worse. A long distracting pull will trigger a wipe. This is really a cluster f**k for a so called drivers car. My last lowly mid-line Chev had this as have many rental cars. Add a digital MPH/KMH readout to central cluster instead of the completely useless "Blank" screen. Why not? This is supposed to be a LUXURY vehicle with all the bells and whistles. Make it so the built-in Nav maps do not overide your preferred selection for both the large left or small right portions of the main infotainment display. If I want a NAV map to come up and displace the selected clock or radio screen I will MANUALLY select it with tha very easy to use and conveniently placed touch pad!!!!! I feel that in general the INFO-tainment system in this vehicle does not offer enough INFO about the vehicle's mechanical performance on the main screen where is it easier to read. There should be an option to cast anything you see in the center of your instrument cluster over to the big screen on the right. Add the SH-AWD screen to the main central Infortainment display where it is easier to view when your wheels are slipping on snowy days. +1 to a better quality rear camera image; its' not the worst I've seen but it is not up to the standards of a so called luxury vehicle. Fix the guide lines in the rear camera display when backing up; I've driven several non-premium rental cars with much better back-up guidelines. 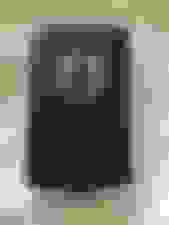 +1 to the ability to turn off piped in engine noise instead of linking it to the driving mode. +1 to rear seats that recline and/or slide. The changes will be minor, if any based on history. The wish lists will not happen. This is correct. MAYBE Android Auto, a new paint color or wheel design and MAYBE slight reshuffling of options (i.e make something previously on a higher trim on a lower trim, but nothing huge). But none of the bigger changes proposed on here. When do you guys think the 2020 will be released or at least when will we have more information from Acura about it? Since the 2019 was released in the summer, hopefully we don't have to wait until fall of 2019. Don't expect to see the 2020 models till at least August or September. As for projected changes, those are usually released at the same time as the models hitting the lots because they don't want people not buying previous year models in anticipation of announced changes. Wait. I thought Android Auto was going to be made available on 2019's via software update once Android/Acura release the technology program for it. And I read this several months ago now. Major changes not expected until MMC in or around 2022. A heated windshield in Minneapolis is probably as useful as one in Winnipeg. I wonder if consumer type (maybe even safety) laws vary between the US and Canada which could affect features available in either country or if it is all Acura's view of being market driven? Just kidding, of course course. If I look in the mirror I can see myself in a 2019 RDX, and I have a big smile on my face..
That is true, but I earn my wages in Canadian dollars and spend in Canadian dollars. So it’s all relative. If you push the wiper stalk up (MIST) that does exactly what you are looking for already, quick wipe no fluid. Yes, correct, but then you have to fiddle to pull it back down two one notches to its' automatic position. PITA!! It is also more of a finger stretch to push it up than it is to pull it back. Really poorly engineered IMHO for a "driving" vehicle. If the streets in greater Toronto have as many potholes as in Ohio with the freezing and thawing, you may have an opportunity to replace your wheels for a more compelling reason than just aesthetics. Like many, many others here, I would like to see a combination of features from the Advance with the looks of the A-Spec. Period, full stop (as they say ). Many will dislike this comment but I predict no changes for 2020. I also don't see a type S variant for at least another 2-3 years. I don't like this comment. Another change I hope they bring to the 2020 model is HD cameras! I can't believe they are a luxury brand and have crap cameras. I would appreciate it if someone would explain what the difference between Acura's FOB and it's luxury competitor's is. Don't mean to be condescending but you could just Google the FOB image and see yourself. But in general, Volvo has a leather wrapped fob with buttons tucked away, it's more elegant to me and feels more solid in your hand. Thanks for the image, but...I agree! And I did Google it. And saw and felt it when I tested the XC60 before deciding on my RDX. My comment/request was a more subtle way (apparently a failed way) to ask what folks felt was more elegant, and why. I never take the fob out of my pocket, and wife never takes it out of her purse. On another comparison note, the Volvo XC60 doesn't have a nice easy to use push button starter, rather a less elegant and less intuitive twist knob starter on the console (which .by the way) has gone back to the push button on the latest Volvo, the XC40. Well ya. I said the same thing about leather seats. My legs never really sits on the lush soft real leather, I sit on whatever fabric I am wearing that day. Does that mean I don't want leather seats? Absolutely not, especially when I supposed to be buying a luxury brand. 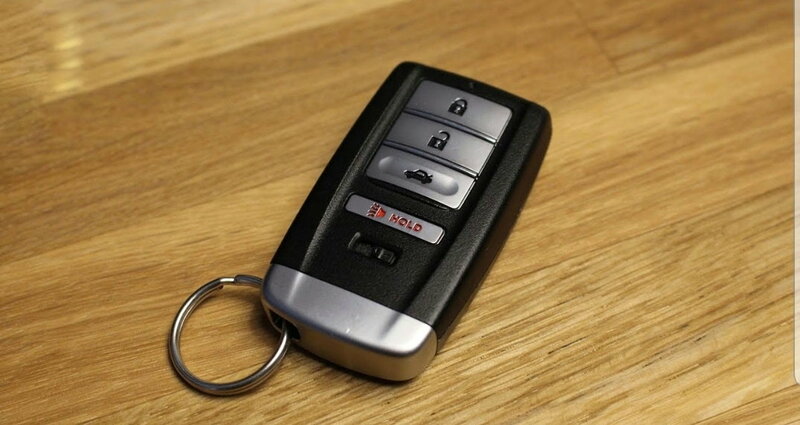 The keyfob usually says a lot about a car and for that reason a lot of luxury car brands try hard to make theirs stick out. For example not only does Volvo use real leather on their fobs, they even match the color of the fob to the color of the interior. A dated fob design usually implies a dated and cheap car. 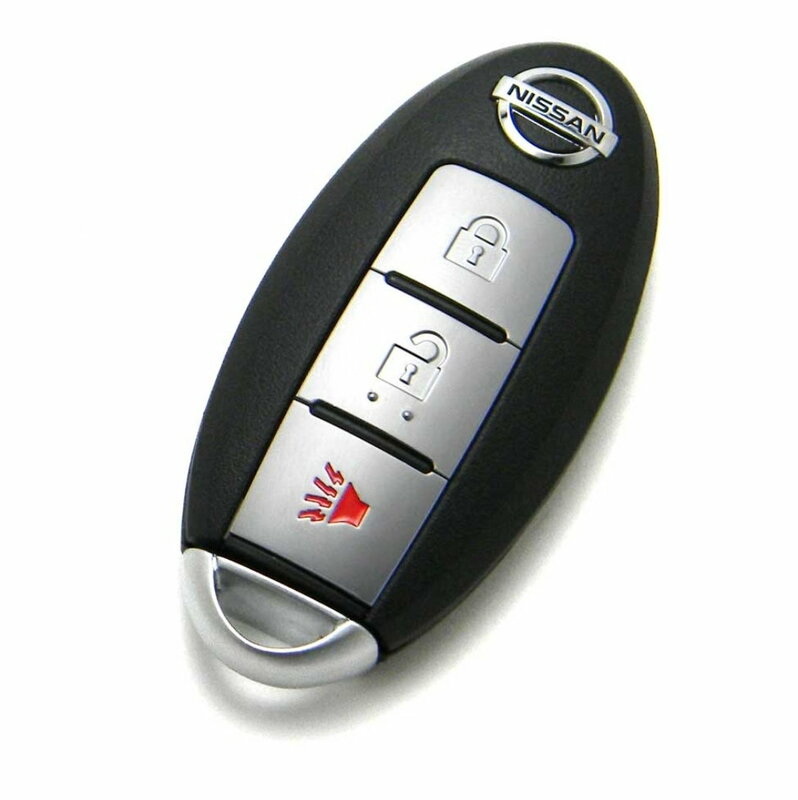 Nissan has been using that same ghastly fob design for both Nissan's and infiniti's since like 2000. Does it really matter considering people like us never take the key out of our pocket? No it's nitpicking at best, but it definitely sets a nice impression. But look at this stinger fob, old santa fe fob and current santa fe fob vs the RDX fob. The reason I mention the Kia anand Hyundai's isn't because I think they compete with the RDX but rather to show that even cheaper cars have nicer fobs. I love the RDX fob. I know that when I out fishing I'll always have an emergency weight or anchor available and dang its' impressive when I'm at the nightclubs with that thing in my pants pocket. 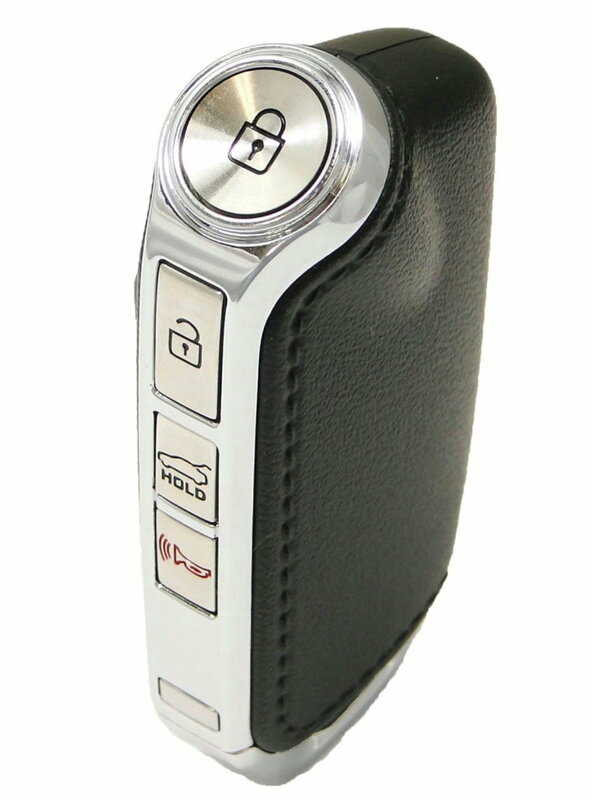 The keyfob usually says a lot about a car and for that reason a lot of luxury car brands try hard to make theirs stick out. 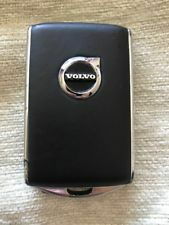 For example not only does Volvo use real leather on their fobs, they even match the color of the fob to the color of the interior. 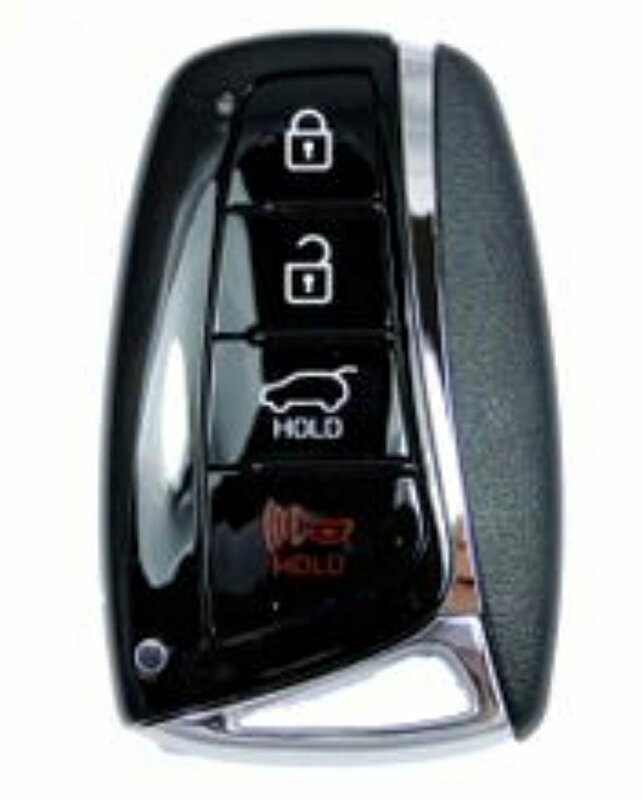 A dated fob design usually implies a dated and cheap car. Nissan has been using that same ghastly fob design for both Nissan's and infiniti's since like 2000..
Last edited by JB in AZ; 02-12-2019 at 03:53 PM. - Adaptive dampers on the A-Spec. If there's one bullet point that should trickle down from the Platinum Elite/Advance, this should be it. Those wide tires needs a nice suspension. - Better rubber than that Goodyear garbage on the A-Spec. Doubtful this will change. 2020 4th gen MDX,, What will it be like or want!! Don't you hate when you see someone you used to see...and they are hotter than ever! !